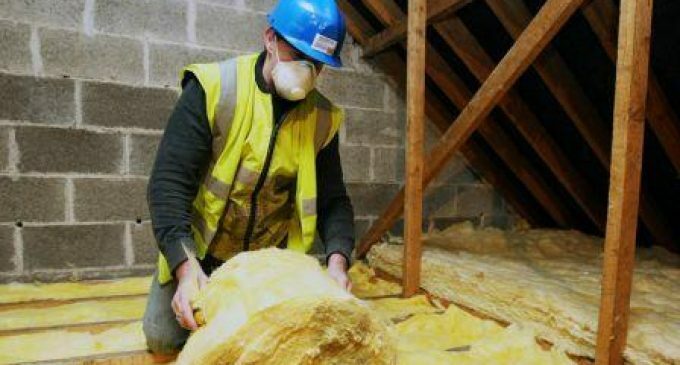 Funded by the Department of Communications, Climate Action and Environment, the Sustainable Energy Authority of Ireland (SEAI) has announced that an initial €22 million will fund energy upgrades to 1,200 homes and 400 community and commercial buildings across 37 communities. The support underpins total investment of €52 million and means the communities will have warmer and healthier buildings, lower energy bills, and reduced harmful CO2 emissions. There are also significant employment and competitiveness benefits locally and nationally. Denis Naughten, Minister for Communications, Climate Action and Environment, said: “Community-led electricity and energy projects offer a real opportunity for local economic growth. The community energy grants are an example of a government project that is revitalizing communities. This has brought hundreds of community groups together to take control of their energy usage and make the system work for them, with lower bills, warmer homes and local jobs. I secured €23 million for this Scheme this year, which was a significant budget increase and marked a new record level of funding for community energy. There are incentives for communities that focus on clean and renewable energy as every application that incorporates solely renewable energy receive bonus marks at project evaluation. Further bonus marks were awarded for those projects that met exceptionally high air quality standards. For this year’s programme, SEAI emphasised the benefits for communities to use renewable energy resources. Successful projects include technologies such as – solar panels for heat and electricity, heat pumps, biomass boilers, a wind turbine and a combined heat and power unit. The 37 projects are in twenty different counties across the country. Full list of projects and upgrades proposed are here.